Many communities, buildings and institutions associated with Victoria are not within the city proper, but are distinct cities, towns and districts within the Greater Victoria Capital Region. 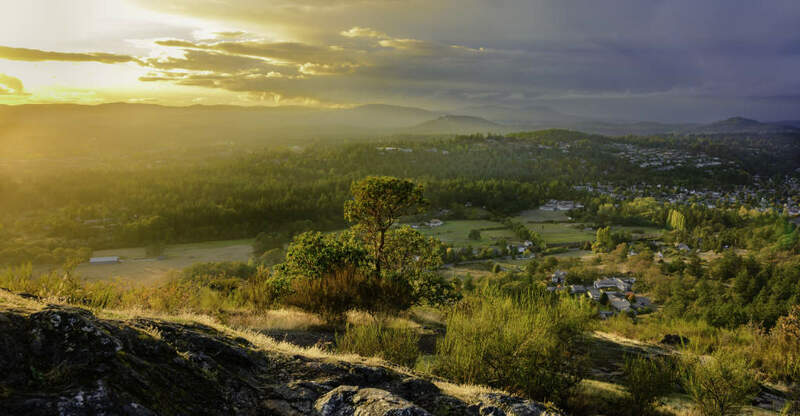 13 municipalities make up the Victoria Region, including the cities of Victoria and Colwood; the towns of Esquimait, Sidney, and View Royal; and the districts of Central Saanich, North Saanich, Langford, Sooke, Oak Bay, Highlands, and Metchosin. The region also includes the unincorporated areas of Juan de Fuca, the Southern Gulf Islands, and Salt Spring Islands. Victoria is one of the most relaxed, friendly and attractive cities in the country: a great place to live, work, study, raise a family, and retire. It's mix of old-world and modern housing create interesting and unique streetscapes in every neighbourhood. The city of Victoria is small but vibrant, and each community has its own unique charms, as do the neighbouring towns, districts and villages within the larger metro area. 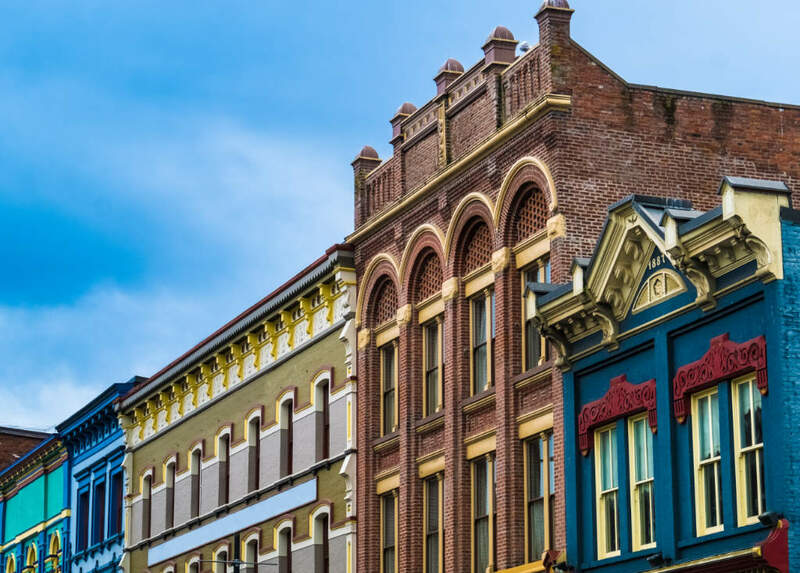 The commercial and entertainment hub of Victoria is the Downtown area, which is also home to over 240 designated heritage sites and buildings. Many theatres, shops, hotels, restaurants, pubs and night clubs are found here, and the Downtown area is home to most of the Victoria Region's high rise residential and commercial towers. Homes range from high-end condominiums to work-live studios, and the area is popular with young professional singles and couples. 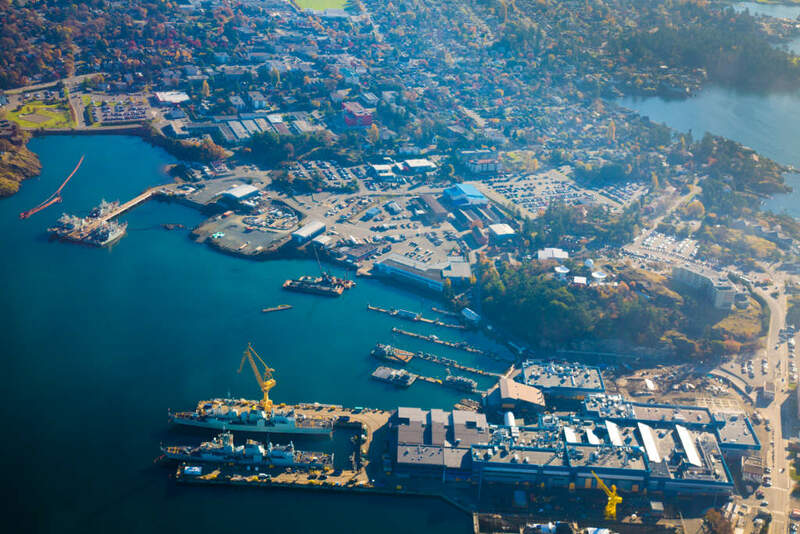 Get better acquainted with the city of Victoria: visit the city website, read about the city's history, and learn more about the Victoria city council, services, transportation and community associations. Victoria's population is one of the fittest in the country, with most adults being twice as physically active as the national averages. The mild, predominantly dry climate combined with an astonishing 7,600 hectares of regional, provincial and federal parks in the greater metro area makes Victoria the perfect place for the whole family to lead an active, recreation-enriched lifestyle. Nicknamed "The Garden City", Victoria is well known throughout the country for its extensive park system, grand public gardens, and oceanfront harbours. The 200 acre Beacon Hill Park located between the neighbourhoods of James Bay and Fairfield, and contains some of Victoria's most spectacular manicured gardens. Home to a diverse collection of wildlife, Beacon Hill Park has free roaming peacocks, a pair of nesting bald eagles, and a large family of great blue herons in addition to a child-friendly petting zoo. Exotic and native trees and plants can be found throughout the park, including Garry Oak, Douglas Fir, and Western Red Cedar trees. Beacon Hill is a popular place for a family picnic, and during the summer the park hosts outdoor concerts and the annual Lantern Festival. As a city built on a primary port, Victoria has several marinas, harbours and beaches that are used by hobbyists and commercial boats of all sizes. Known as the Sailing Capital of BC, there are several boating festivals, shows and international races that take place in our harbours every year. Water sports are a popular recreational pastime on the island, and residents and tourists alike enjoy the city's many beautiful beaches. Keep up to date on what's happening on Vancouver Island with local TV, radio and newspaper media. Interested in Buying or Selling in Victoria? Search listings using my easy-to-use search tool or get in touch with me today to get started!